Hey there! Thanks for dropping by Neo2Soul Promotions! Take a look around and grab the RSS feed to stay updated. See you around! 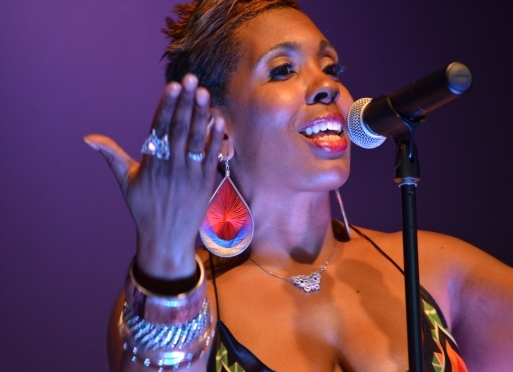 Hailing from Los Angeles, California, Dawn McClain has emerged from the same rich soil of so many other great African American singers. Like so many powerhouses and trailblazers in music, Dawn began singing in the church at a very early age. An 80‘s baby with a splash of 60‘s and 70‘s influence, and a sprinkle of gospel roots, she blends and bridges the generation gap between these eras in music, melodically suspending time. Dawn McClain calls the show she gives “The Experience”, because it is just “that” an Experience. If you ask Dawn, how she would like to live out the rest of her days… She would say, “Performing”. There is nothing that she loves more than the opportunity to interact with her supporters. 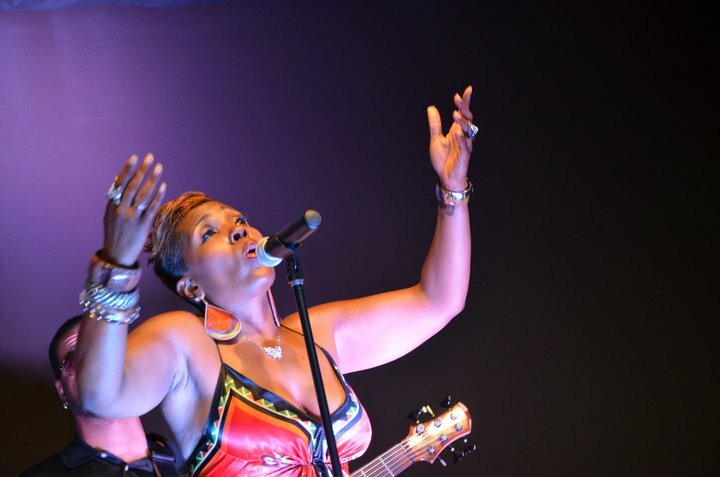 In “The Experience” Dawn’s gives you all the passion her heart can give, She fills the room with and bathes the crowd in the essence of song, clash and fusion; music with passion and force, sensuality and jazz, bluesy rock-steady R&B, funk and futuristic soul…that is, “classic soul groove gumbo”. 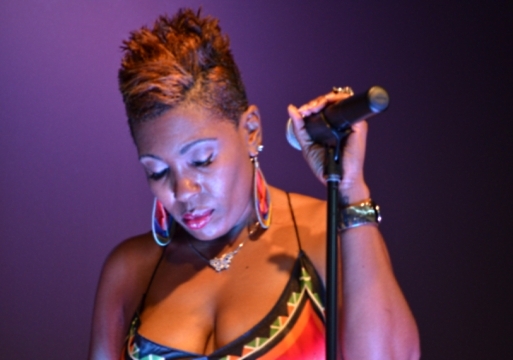 Your ears will be tantalized with vocal influences of her mentors, Chaka Khan, Rachelle Ferrell, Jill Scott, & Ledisi. 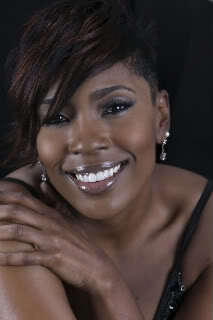 Dawn’s career thus far has been a journey filled with “rare” opportunity for a independent artist. She calls it a blessing and God’s grace, that her project is touched with production and co-writing collaborations, from some of the industry’s most sought after Grammy nominated writers and producers. She has graced the stage and performed with Industry legends such as Roberta Flack, Jeane Carne, Ann Nesby, Kem, Gordon Chambers, Tony Terry, Mint Condition, K-Ci & Jo-Jo, Stevie Wonder, N’ Dambi Blu, Liv Warfield, Lela James, Erykah Badu, Donnie, Frank Mcomb, Johnny Gill and Malcom Jamal Warner. The Love Project, Dawn’s solo debut… takes you through the ups and downs, the tears, confusion and pain so synonymous to Love. Dawn “sings” the renewal you experience in the “New” beginnings of Love, She expresses the heartache after loss of Love. She takes you out for the night, when you are completely “fed-up” with Love, so that you can let your hair down and forget for just a second…Love. Just when you think Love has done all it could do, She reminds you that without Love “We” can’t exist…..Enter The Experience…. Me, My Life, My Music!